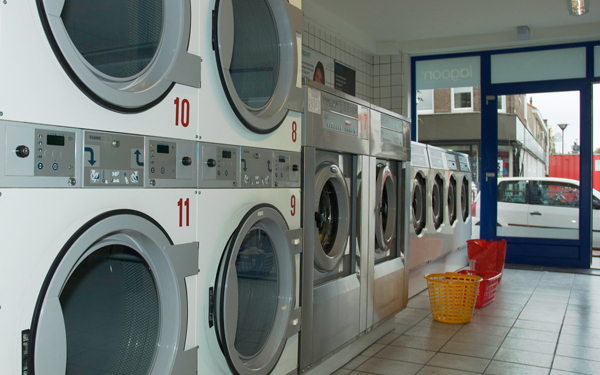 We take care of all your ironing, laundry and dry cleaning needs. Our branch in the Scheldestraat, Vlissingen is easily accessible and there is parking space available. Walcheren is our work region for this branch. 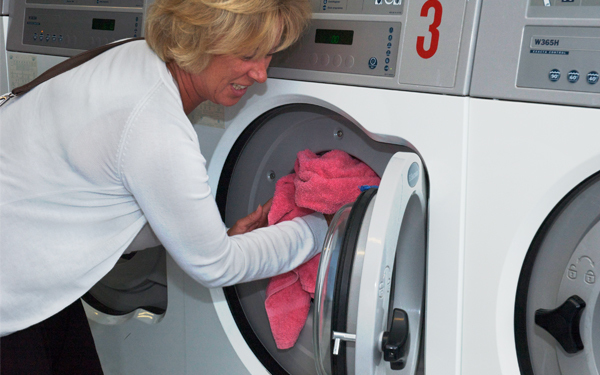 With our modern industrial machines we handle ironing, laundry for both individuals and companies. 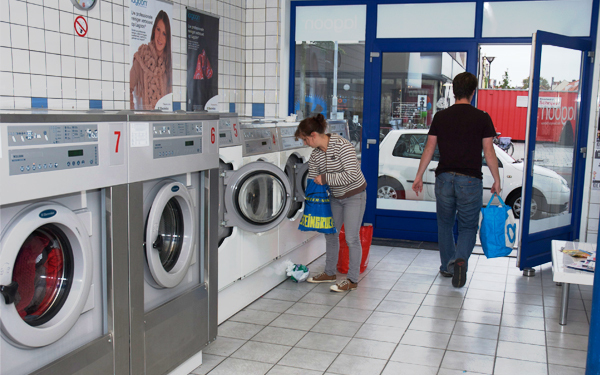 We are the only professional laundrette within Zeeland to use the trusty Lagoon concept. This is a genuinely unique form of professional and natural textile cleaning within Zeeland. 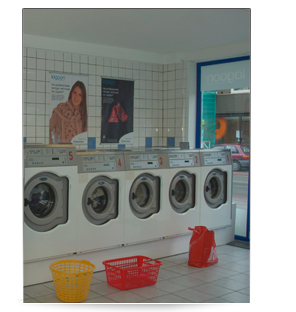 Lagoon™ by Electrolux Laundry Systems is a wet cleaning washing process that enables us to meet your requirements. 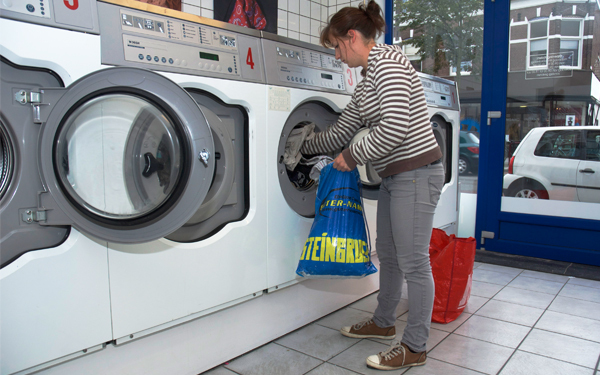 Increase in customer satisfaction Lagoon™ by Electrolux Laundry Systems enables the cleaning of a larger variety of fabrics – every piece of clothing that can stand water. It helps us to accept all kinds of fabrics we had to refuse before. We now have results we did not hold possible before. Our new service can clean delicate fabrics such as synthetic fabrics, eiderdown jackets, and sleeping bags, Gore-Tex, sympatex, lycra and other clothing, plaids and blankets. 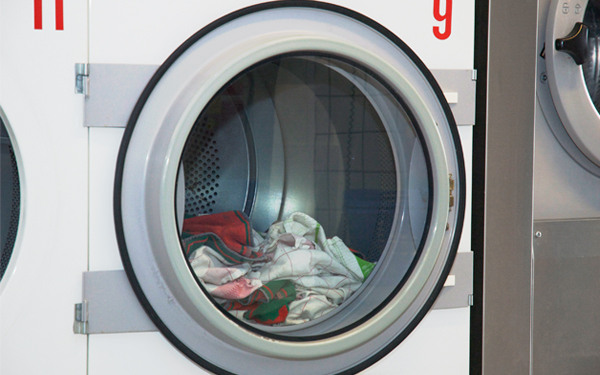 We can wash fabrics with prints or buttons that may definitely not be cleaned chemically, in the Lagoon™ procedure.